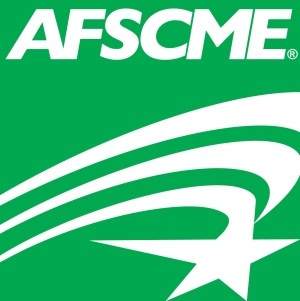 Welcome to all BART employees as members of AFSCME 3993. The new union website is now up and running. 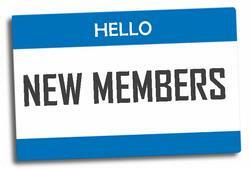 We are still working on adding features and information for our brothers and sisters, but please look around and register for information listed in the Member Resources. Each individual registering for the website will need to be approved by the administrator.